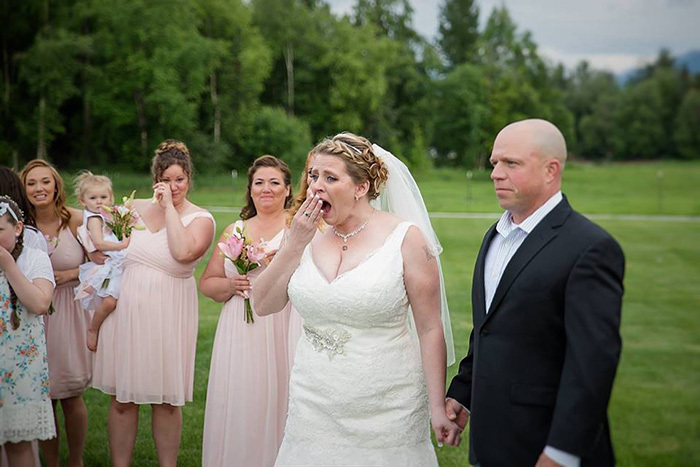 “I knew about this surprise but nothing prepares you for the beauty of this moment,” Amber of Love Adventured Photography wrote on Facebook. 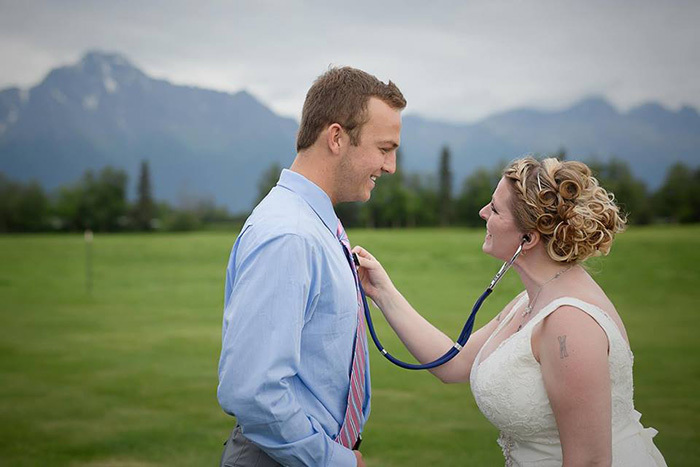 “I met a man named Jacob Kilby yesterday who is alive because of a heart transplant received from this bride’s son Triston. 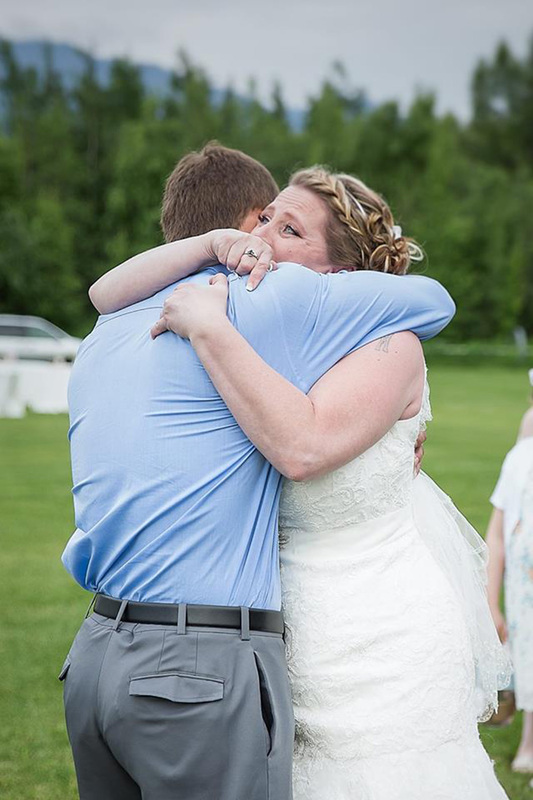 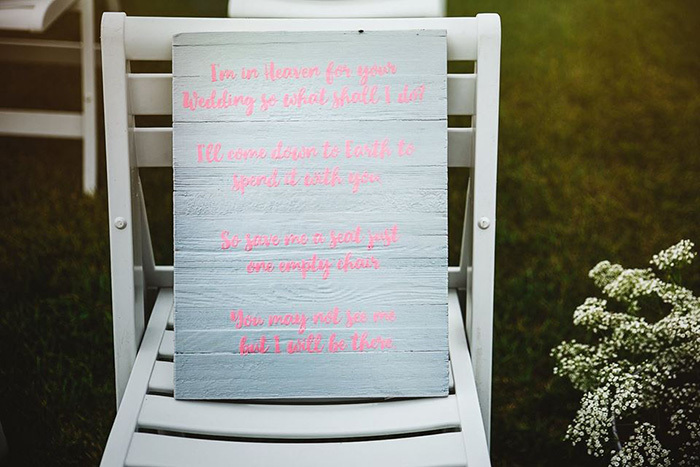 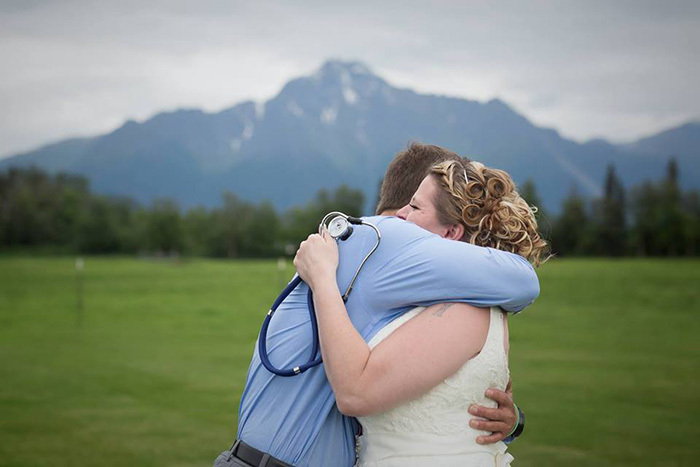 Her son couldn’t be here for the wedding day but Becky’s groom Kelly Turney, surprised her by flying Jacob up to Alaska to stand in as a groomsman, carrying Tritson’s heart. 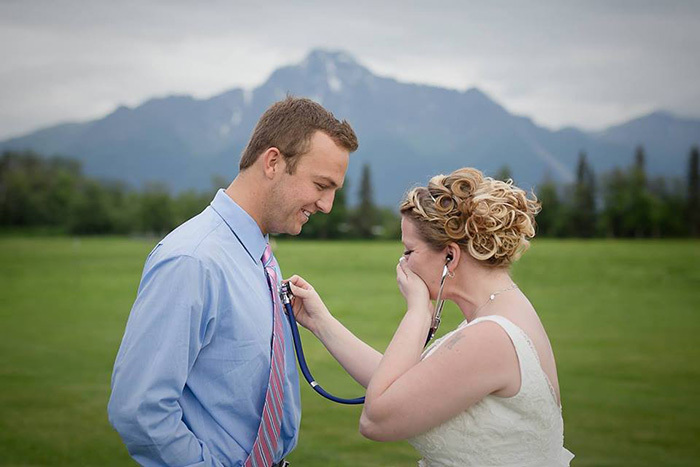 “Everyone was so moved by this and I had to share this amazing story. 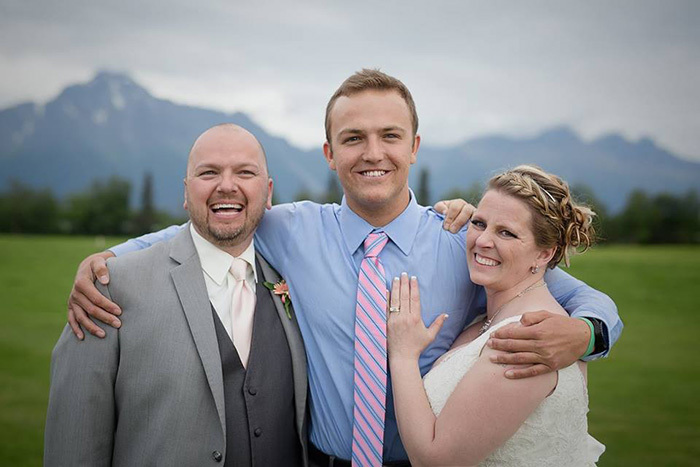 I had the pleasure of hearing Jacob share his gratitude and plans for a heart healthy life to Triston’s sister before the ceremony.